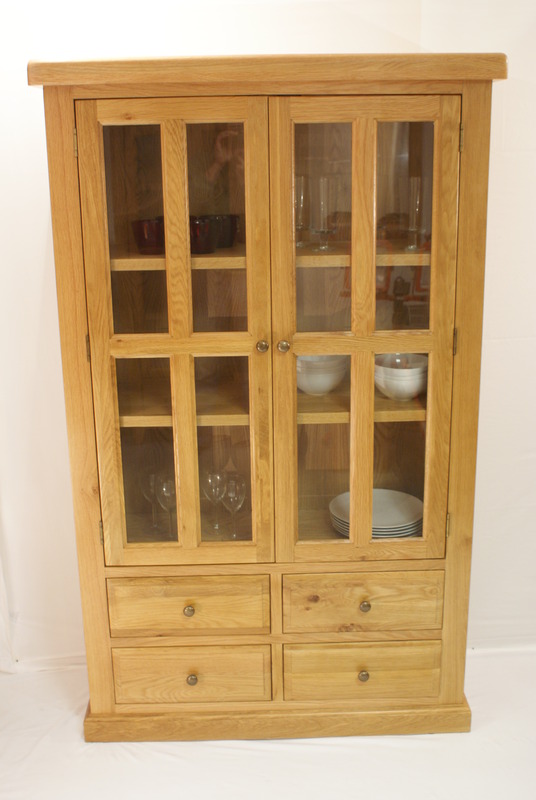 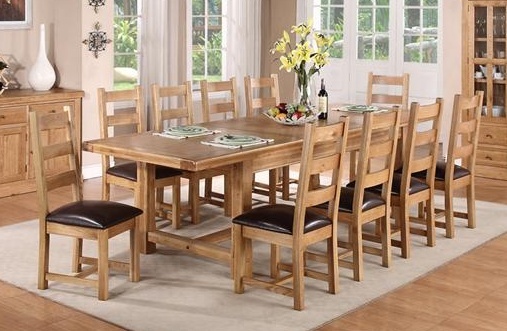 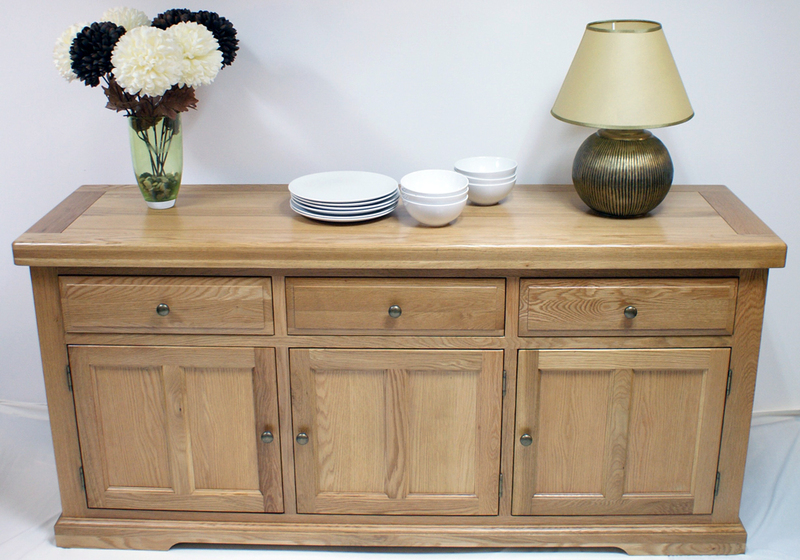 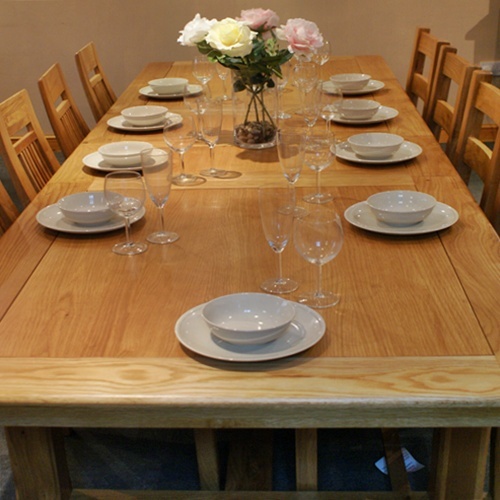 Large Oak Dining Tables …and more. 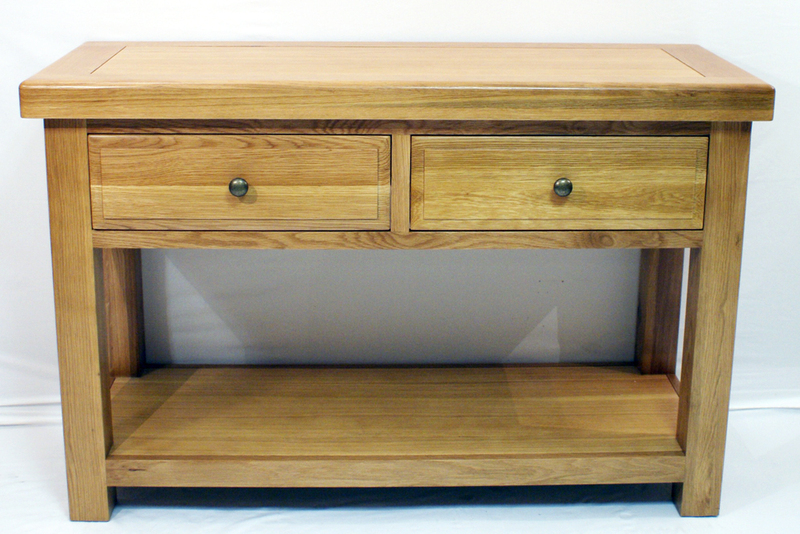 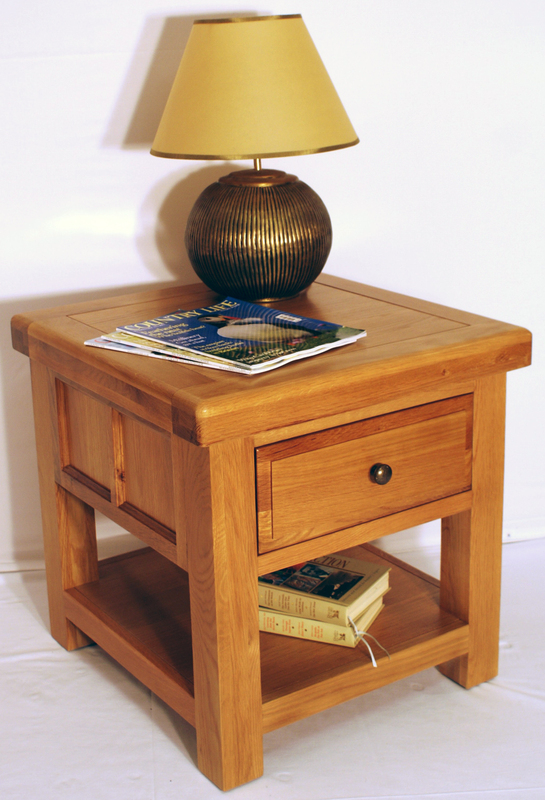 Red Oak with solid wood back, plated brass knob handles and dovetailed joints. 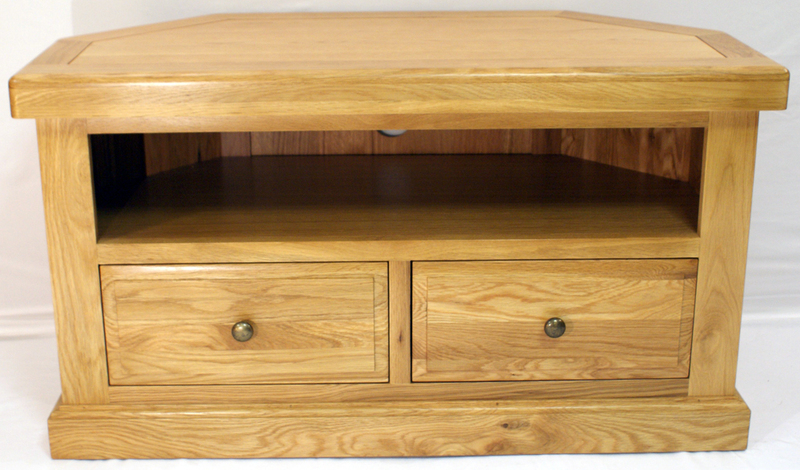 High quality oak with a colour finish which gives a honeycomb colour to this piece. 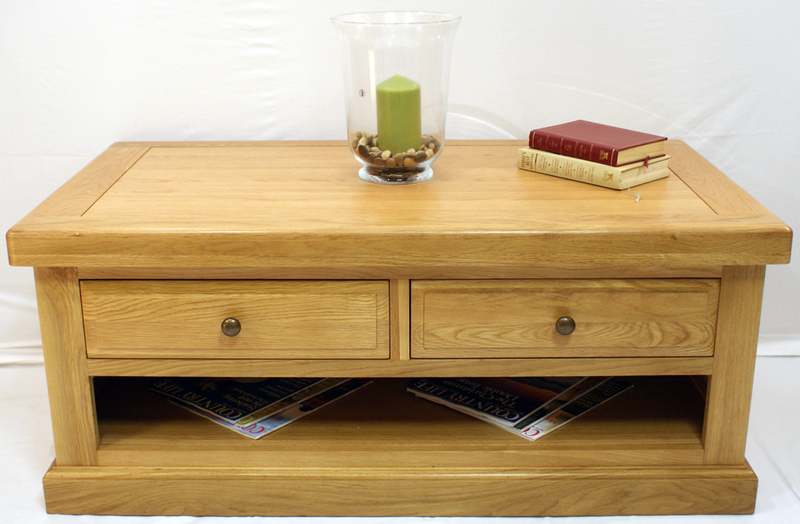 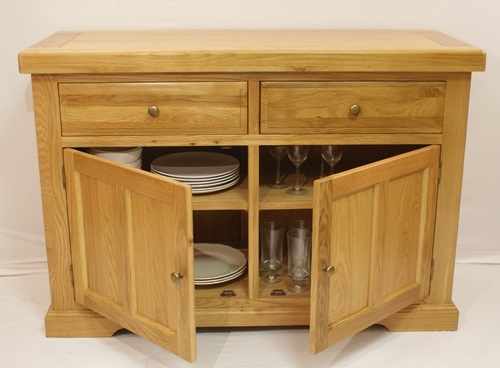 The Buckingham Range of furniture has inlay detail, smoothed corners and bold styling is designed for modern living.